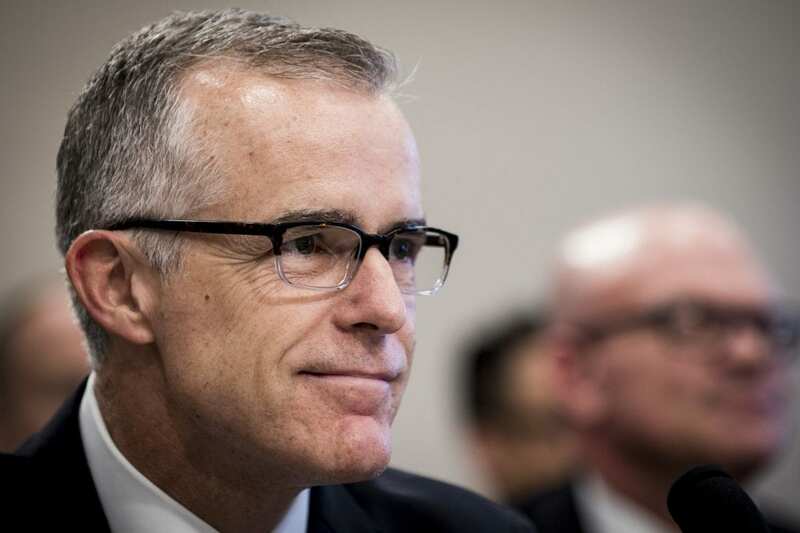 McCabe’s “GoFundMe” page has collected more than $537,000 from nearly 13,000 donors since it was established last week. Attorney General Jeff Sessions said he dismissed McCabe last month after career Justice Department officials found that he had demonstrated a “lack of candor” about his dealings with the Wall Street Journal in 2016. The Journal was reporting a story about an ongoing investigation into the Clinton Foundation, and it published new details about the status of the probe in the run-up to the presidential election. The episode later came under review from the Justice Department Inspector General Michael Horowitz, who prepared a report that’s awaiting public release. McCabe’s spokeswoman said he intends to use the legal fund to cover the costs of responding to requests from the Justice Department inspector general and likely oversight hearings in Congress.